This definitely ain't your average Cab. When it comes to winemaking, there are generations and generations of tradition and technique that goes into every vintage. 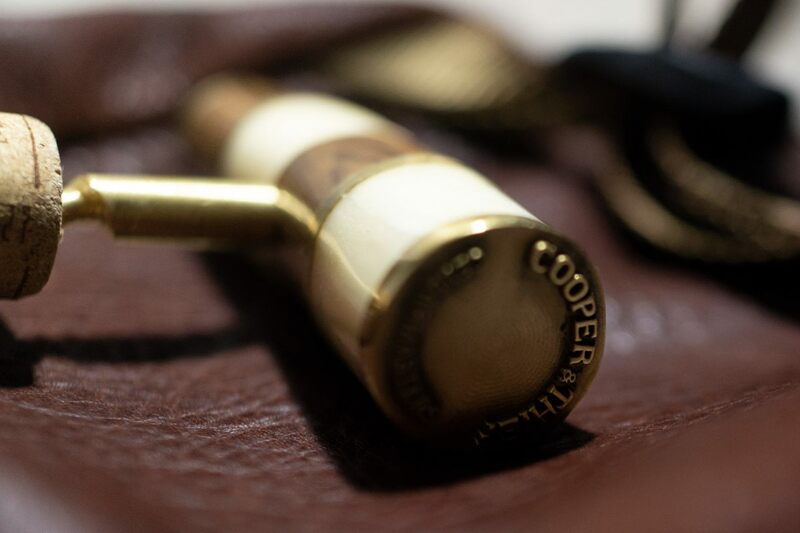 Cooper and Thief certainly has a deep respect for those processes, but at the same time they want to upend those tried and true techniques to create something the wine industry hasn&apos;t yet seen before. At first glance, you&apos;ll immediately notice that this isn&apos;t just any ol&apos; bottle of wine. The stocky silhouette of their bottles are a bit of an outlier on a shelf of narrow-bodied wines, but that&apos;s not what makes them unique. The company&apos;s first bottle was a red wine blend with a smooth yet sweet flavor with a particular boldness that is unique to this blend. This bold flavor can be attributed to its special aging process, which involves the use of bourbon barrels. This specific blend is aged for three months and the difference is clear. 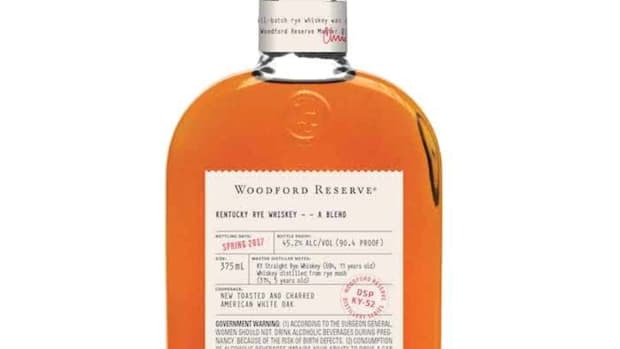 The wine has bourbon characteristics throughout its flavor profile and this theme continued with a 2016 Sauvignon Blanc that is also aged for three months, but uses tequila barrels instead. Their latest bottle takes it up another notch with a 2015 Napa Valley Cabernet Sauvignon. Just like the previous two bottles, the new Cab takes on the winemaking status quo with an expression that&apos;s aged for six months in Rye Whiskey barrels. 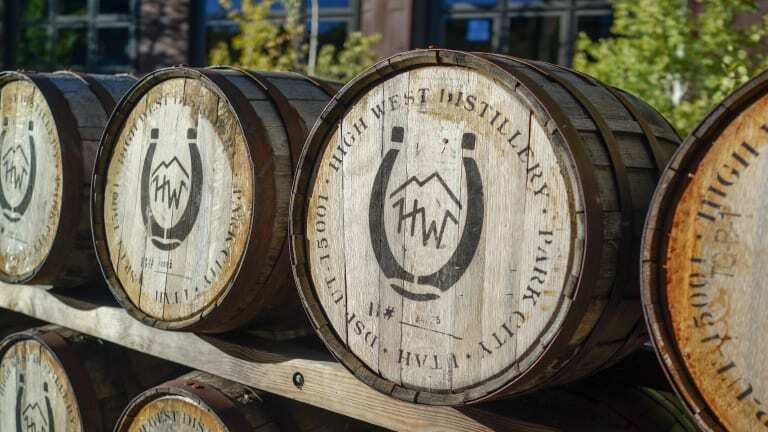 These aren&apos;t just any whiskey barrels either, they were able to get some assistance from a fellow stablemate in their parent company&apos;s liquor portfolio: High West. The award-winning distillery was originally founded in 2006 by David and Jane Perkins. Perkins, a former biochemist, was inspired by a trip to the Maker&apos;s Mark distillery in Kentucky, where he found a connection between his work in biochemistry and the distilling process. 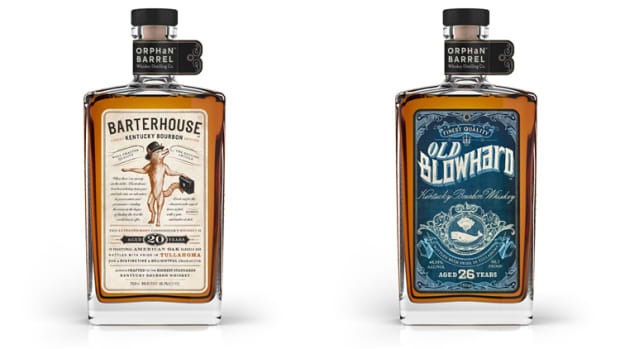 Now based in Park City, Utah, High West&apos;s whiskeys are some of the most sought-after bourbons on the market with an operation that&apos;s similar to Cooper and Thief&apos;s, in that there is a constant stream of experimentation going on to create their highly-coveted bourbons. The end result from the rye barrel aging is a flavor profile that injects that signature kick you find in a good rye, but is also a smooth yet complex cabernet that will definitely find fans in oenophiles, whiskey lovers, and anyone who enjoys a good spirit. 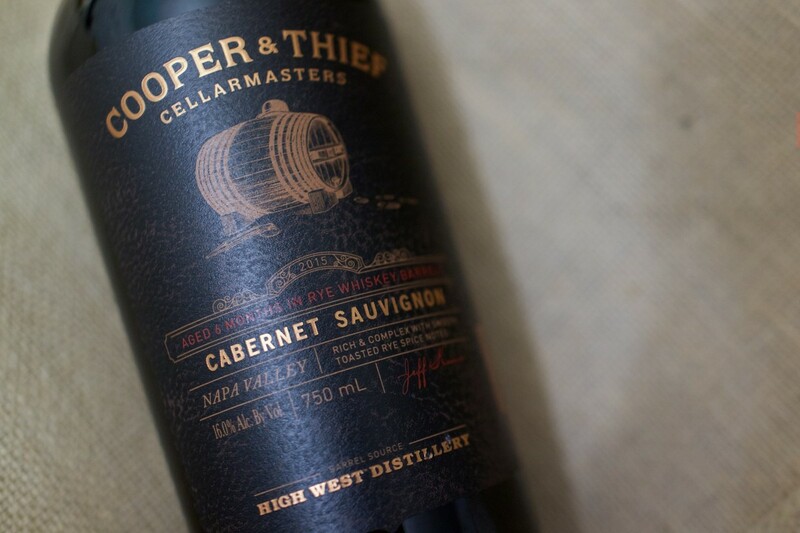 Cooper and Thief&apos;s 2015 Napa Valley Cabernet Sauvignon is now available nationwide. 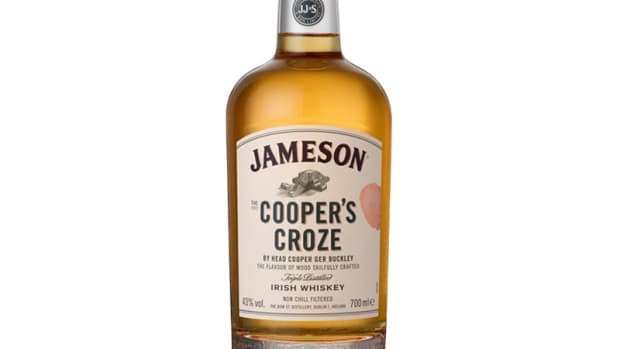 Flavor is described as a "rich wine with warm, dark fruit aromas"
A tribute to their Head Cooper, Ger Buckley. Part of a trio of releases to debut this summer.